Have you ever gone camping? If you have, you understand why it’s so popular. You know how fun it is to go canoeing and hiking; you know what it feels like to sit around a bonfire and listen and tell stories; and you know how relaxing it is to wake up and go to sleep in your tent. 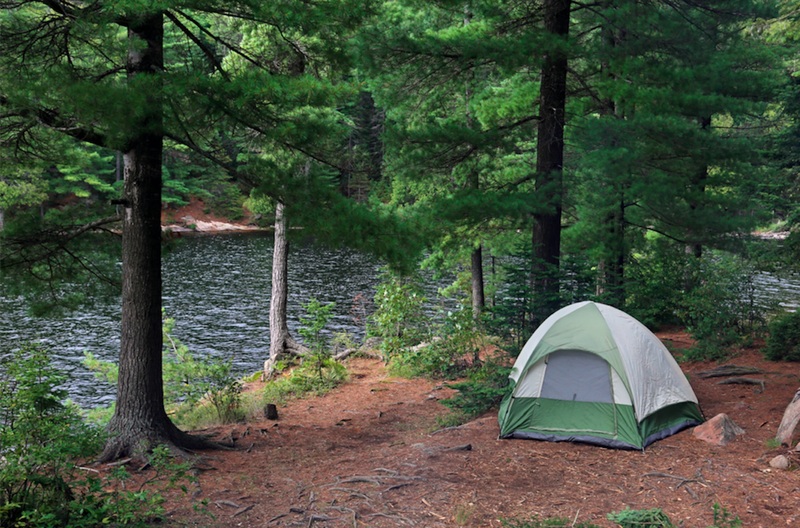 In the US alone, there were 45.6 million campers during the spring months in 2016. So even if you haven’t been camping, you probably know how popular it is. For some, camping isn’t actually all it’s cracked up to be. Yet, millions of people would disagree. You probably don’t need any inspiration to give camping a try, just Google some photos of the stunning campsites worldwide and you’ll be buying tent before you know it. However, if you need a little motivation, we have you covered.